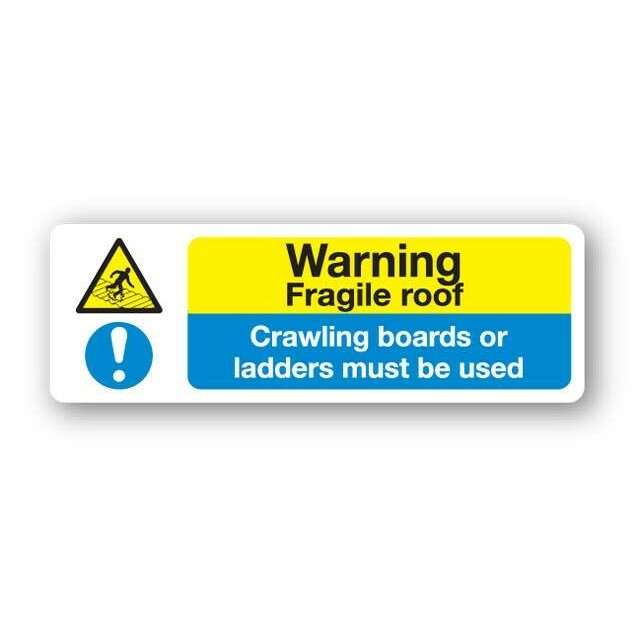 Warning - Fragile roof Crawling boards........sign400 x 600mm3mm PVC board.. Warning - Fragile Roof Crawling boards........sign300 x 100mm3mm PVC board.. 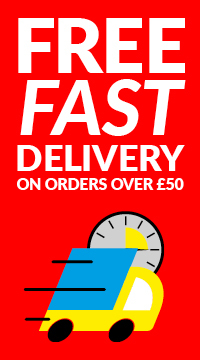 Danger - Slippery floor sign300 x 400mm3mm PVC board..